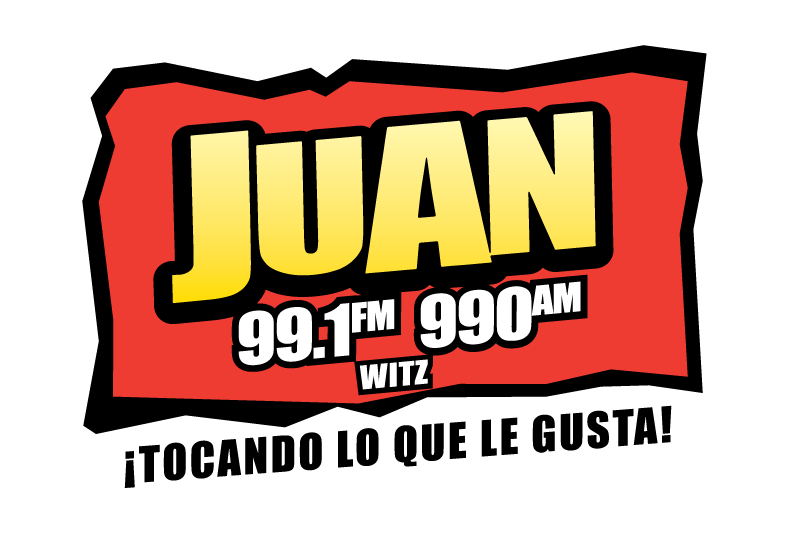 Juan Radio plays a broad range of Spanish Adult hits from the 80s, 90s, 2000s, and Today. JUAN’s format features fewer commercials, low clutter, and is very community and family-focused! Programming on JUAN includes the Hispanic News Service and a rebroadcast of Spanish Mass by St. Mary’s Catholic Church in Huntingburg Sunday evenings at 6:00pm. Dave started in 1992 with one radio station in Nashville Tennessee. Today, The Dave Ramsey Show airs on more than 586+ affiliates throughout the country as the third largest nationally syndicated talk show. His life-changing message is heard by 9 million listeners each week onterrestrial radio. Dave has received great recognition for his work in radio. In 2009 Dave was Marconi’s Syndicated Personality of the Year. In 2013 he was inducted into the NAB Broadcasting Hall of Fame and in 2015, was inducted into the National Radio Hall of Fame. As an author, Dave has 8 national best sellers including three #1 best sellers.